Inputs : HLPRG = High Level Programmable. Programmable by the end-user to accept Current (at any range between 0-50mA) or Voltage (at any range between 0-10Vdc). Outputs : 4PRG = 4PRG This is a four relay output with [email protected] or 24Vdc, 50/60Hz non-inductive contact rating. The contact arrangement is SPDT. All relay contacts (NO, NC and COM) are available for use. Power : U = Universal power. 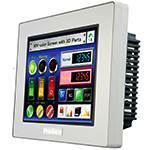 Accepts any power input range of 21.6–125Vdc or 90-260Vac. 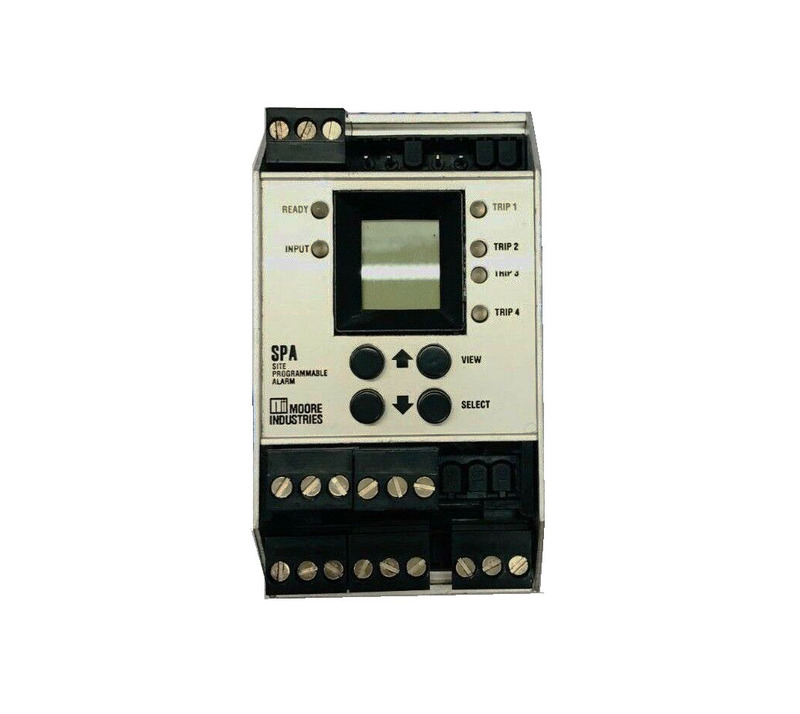 24DC* - This option instrument requires power is 24Vdc, ±25%. UAC* - Accepts any power input range between 90-260Vac. *Power supply option no longer available for purchase. Housing : [DIN] = DIN-style housing mounts on 35mm (EN50022) Top Hat DIN rails.